Another earth tremor on Sunday, January 13, hit Weija and its surrounding areas, a little over a month after a similar one hit the area on December 9, 2018. Mr Nicholas Opoku, the Senior Seismologist at the Ghana Geological Services Department (GGSD), told the Ghana News Agency that the epicenter of the tremor, which measured 2.6 on the Richter scale, was estimated to be within Weija. 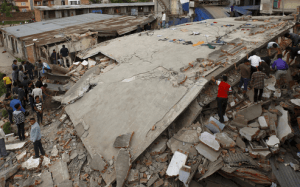 Mr Opoku, however, said it was not possible to determine when the major one would happen because of the dynamics of earthquakes and their causes. Professor Alex Dodoo, the Director General of the Ghana Standards Authority, recently called on property owners and institutions to have their buildings tested for conformity to Ghana’s Building Code before any major earthquake. 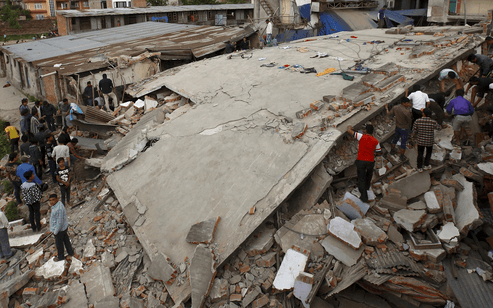 “Poorly constructed buildings are more likely to collapse during an earthquake,” he said. The most recent major earthquake in Accra, which happened in 1939, was reported to have killed more than 10 people and injured many others with extensive damage to property.